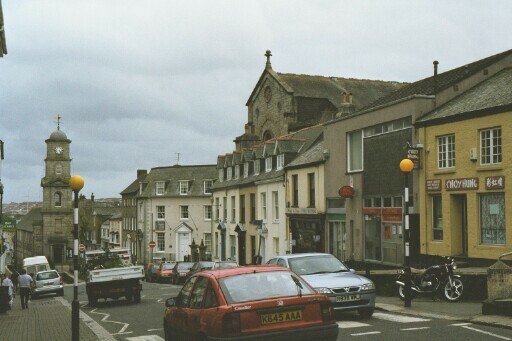 The parish of St. Gluvias covers most of the Borough of Penryn and extends into the country to include the present day village of Ponsanooth and the hamlets of Burnthouse and Treluswell. This website has recently changed from using http to https. This can in some cases cause problems with your access to this website. If you are having issue with access try clearing your browser cache.